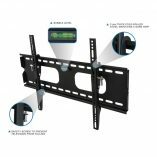 This Mount-It! 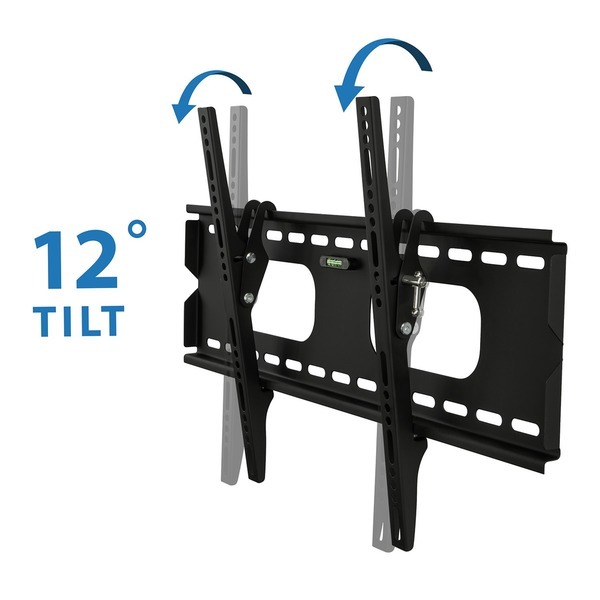 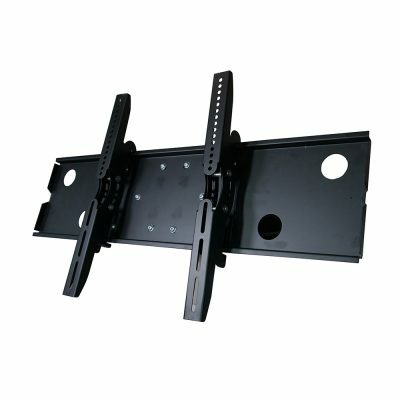 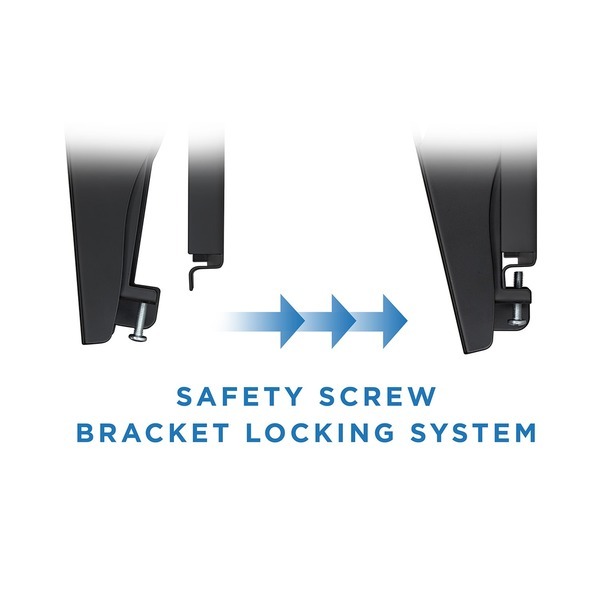 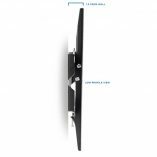 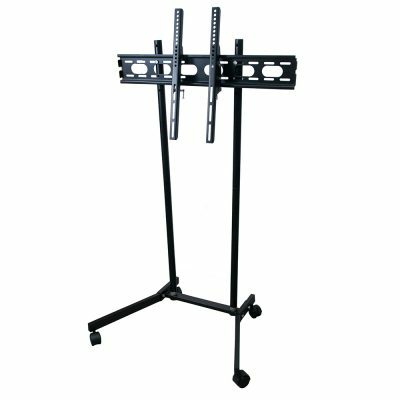 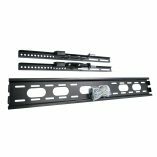 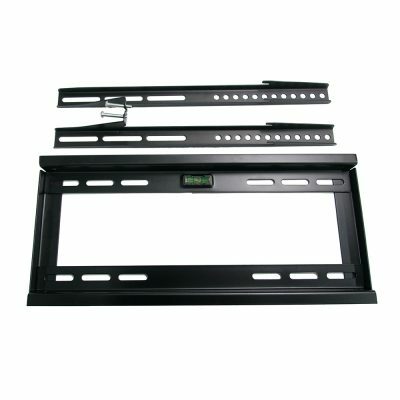 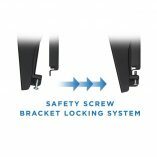 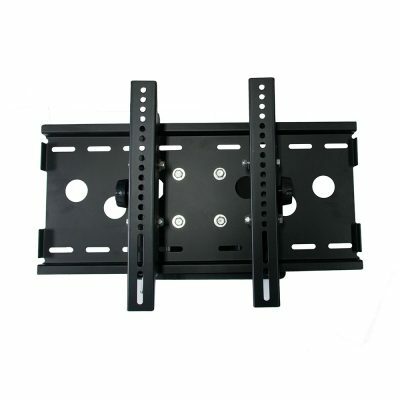 wall mount uses universal mounting brackets that fit nearly all flat-panel TVs. This wall mount uses a built in bubble level in the backplate for added convenience. 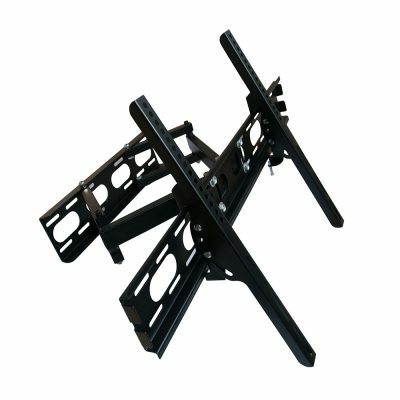 The steel construction of the mount makes it very durable and strong, so it can hold up to 175 pounds. The low-profile design allows the television to sit as close to the wall as possible to reduce gaps and so that it can be positioned up and out of the way.